Cirque des Voix® is Key Chorale’s dynamic collaboration with The Circus Arts Conservatory, performed under the Big Top at Nathan Benderson Park. 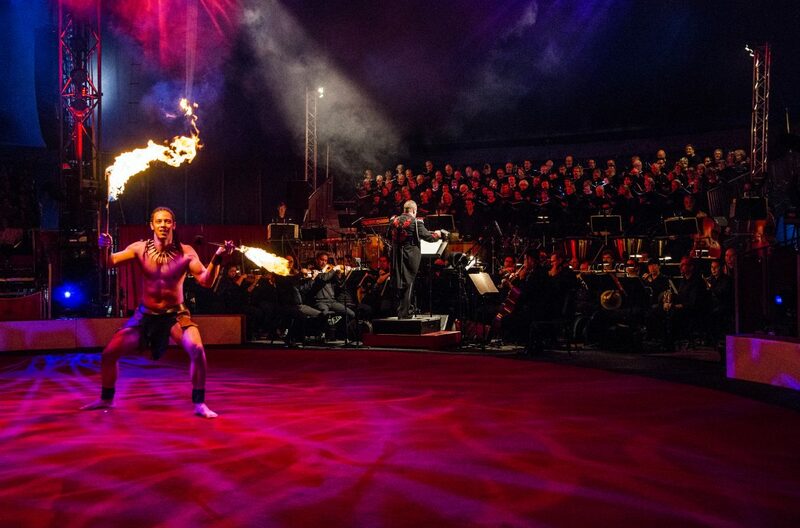 This magnificently blended presentation of the musical and circus arts, unlike anything in the country, combines the 100+ voices of Key Chorale, the musical mastery of the 40-piece Cirque orchestra, and spellbinding circus acts for an unforgettable production. 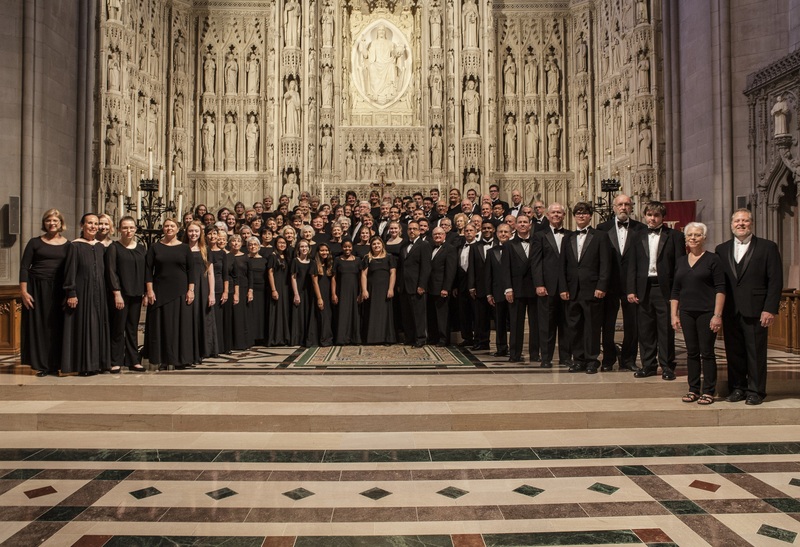 In the summer of 2017, Key Chorale and the Circus Arts Conservatory had the once-in-a-lifetime opportunity to take Cirque des Voix® to the national stage, as they performed on the National Mall to sell-out audiences as invited guests of the 2017 Smithsonian Folklife Festival, featuring the circus arts. The performance was singled out by the Washington Post as one of the top five events to see at the festival. This season’s Cirque des Voix® production will feature acts choreographed to some of the most memorable, treasured scores ever written to tell stories through film. Performances will take place on March 22 at 7:30 p.m., March 23 at 2:00 p.m., and March 24 at 5:00 p.m. Tickets are available from the Circus Arts Conservatory box office and online! 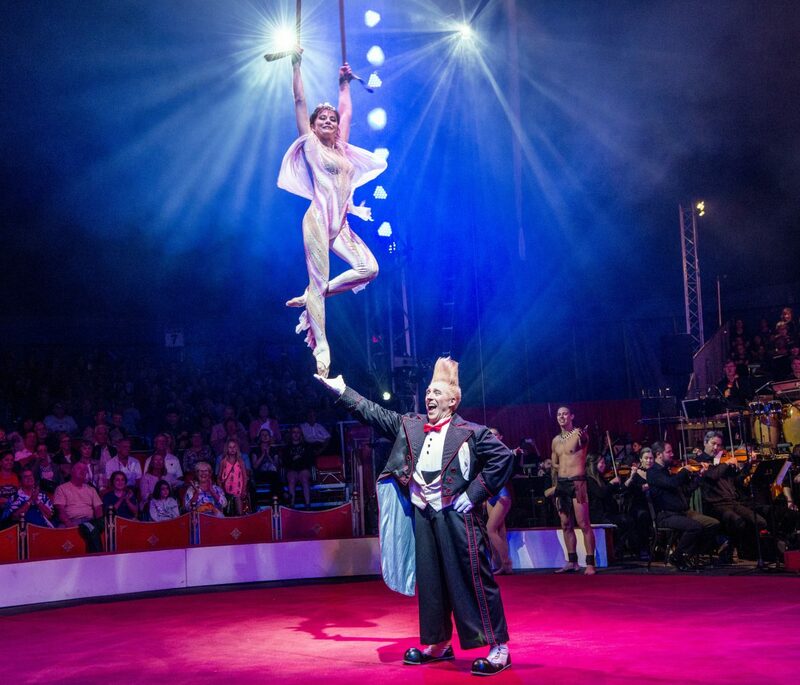 Tickets will be available soon through Circus Sarasota’s box office 941.355.9805 and website.